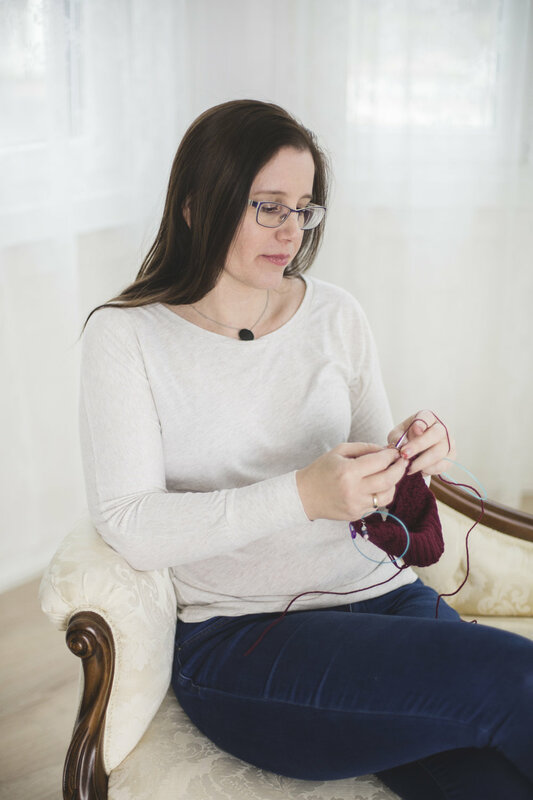 Quick Knitting Tips #1: How To Avoid A Tight Edge? Number one – this is a great start, isn't it? Let me introduce this new series! I have so many ideas in my head which are not big topics, just teeny ideas make knitting simpler and better. You can check out all of them here. With some types of shawls an edge can be really tight: it happens when there are a lot increases after each other. The crescent shape is typical of this: there are as many as 3 increases in every 2 rows. Asymmetrical shawls are another example: one side is increased very quickly, like my new shawl design Candied Apples, which will be released at the end of November 2016. Knit the first stitch twice! Knit once, place the stitch back on the left needle, and knit again. Tadaaaaa! :) Really simple isn't it? Do you also have a useful little trick/hack/tip? Share with everybody in a comment! Newer PostIt's Time To Get Out Your Knitting Needles For Christmas!